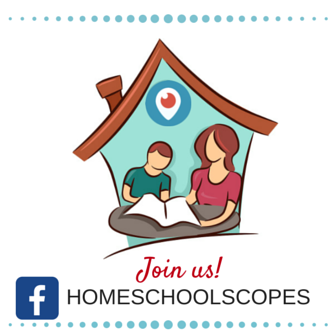 Homeschoolers tend to spend a lot of time organizing their school spaces and that makes sense. 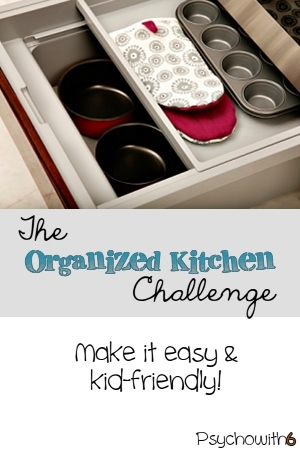 But it also makes sense to organize the most-used room in your home. 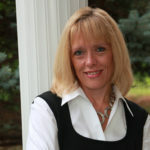 This week we will focus on making our kitchen kid-friendly, so kids can help themselves, and you can save time. The younger your children, the more important it is to put children’s dishes where they can access them. Even though my youngest is now eight, I still keep all of the plastic cups in a big bottom drawer next to the refrigerator. It’s really fast to throw them all in there when the dishwasher is unloaded. Where is the most time-saving, accessible place for you to store kids’ plates and cups? At the same time, it’s important to store dishes you don’t want your kids to use out of reach. I bought over-sized bowls (I ADORE Corel dishes) and while I love them for certain things, they take up way too much room in the dishwasher. I also don’t want the kids using them for cereal. I’m spending a fortune on cereal already. So I put these bowls up high. I think my kids are more interested in what they will have as a snack than just about anything else. I can’t really blame them! I love a good snack, too. This week, you will set up an organized, fix-it-and-forget it system for kids to (hopefully) get their own snacks depending on their ages. First, you may need some ideas for healthy snacks. Here is a list of 50 ideas. Then you may wish to portion them in individual servings and store them in the refrigerator or in a plastic bin. That may be all you need to do today! If you’d rather not take the time to operate the snack shack yourself, you could put an older child in charge. To make this an educational activity, shop with your child for snacks and use an app like Fooducate to determine what the prices should be for various snacks they like. If you have a child who doesn’t eat enough, I don’t recommend the snack shack! I had boys who would go without snacks just so they could collect the money. Go figure. 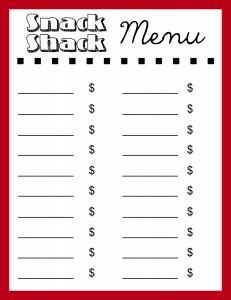 If you’d like to give the snack shack a try, I’ve created a free printable for you. You may want to laminate it and post it on the fridge with dry-erase items and prices. Or you may want to use permanent marker in case your child “accidentally” changes the prices! My goal is for the kids to be able to help me as much as possible. 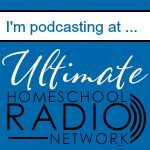 If I have all kinds of pans and gadgets I never use cluttering up my kitchen, the kids will struggle to find what they need to make their own lunches and help make dinners. If you haven’t used something in the last year, either declutter it or get it out of the kitchen today. I store seldom-used items in my basement storage area. It’s better to have to purchase something you end up needing again than to waste time in the kitchen. Today, ask one of your younger children to help you cook. Pay attention to how you can put things at lower levels and label them, or put items where your child looks for them first. Take advantage of the space behind cabinet doors for listing what can be found there and use descriptive names kids understand like “spaghetti pot” rather than Dutch oven. Which of these steps do you need to do most? 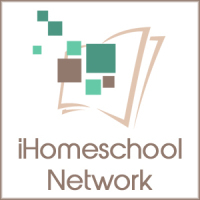 Follow Dr. Melanie Wilson @psychowith6’s board Organized Homeschool on Pinterest.